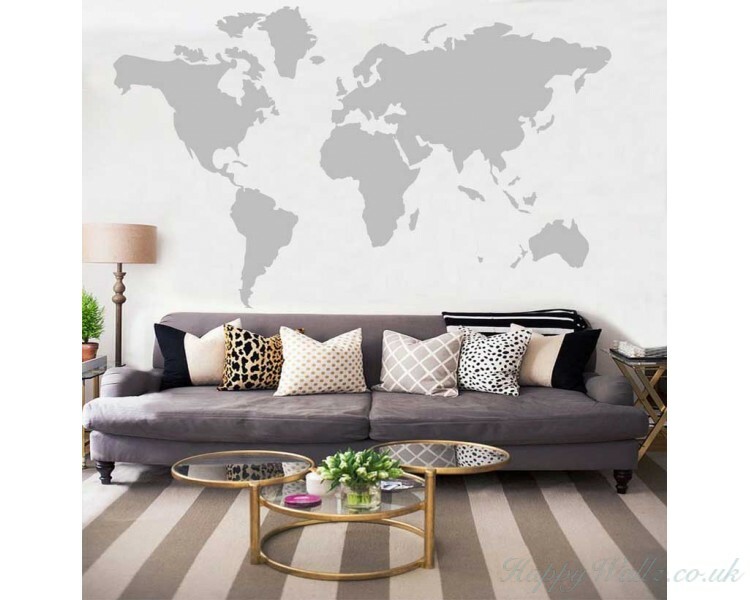 This wall decal is the map of the world. 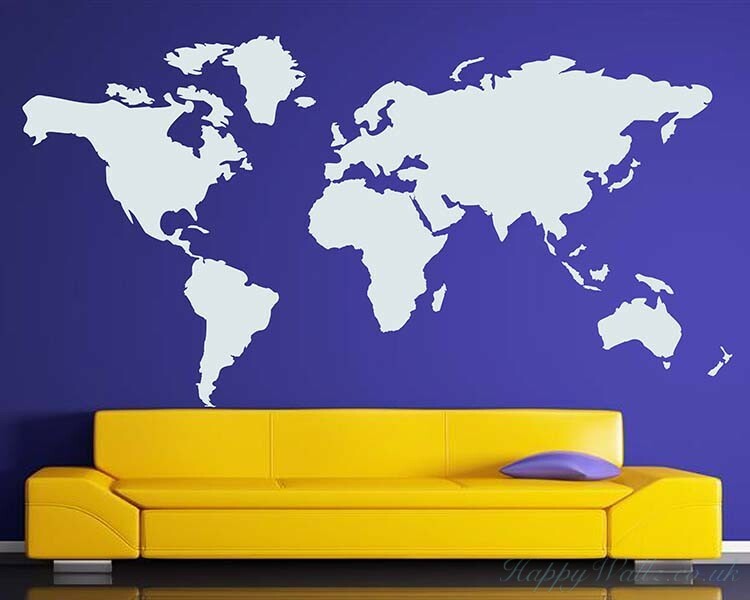 It belongs to the modern wall decal. 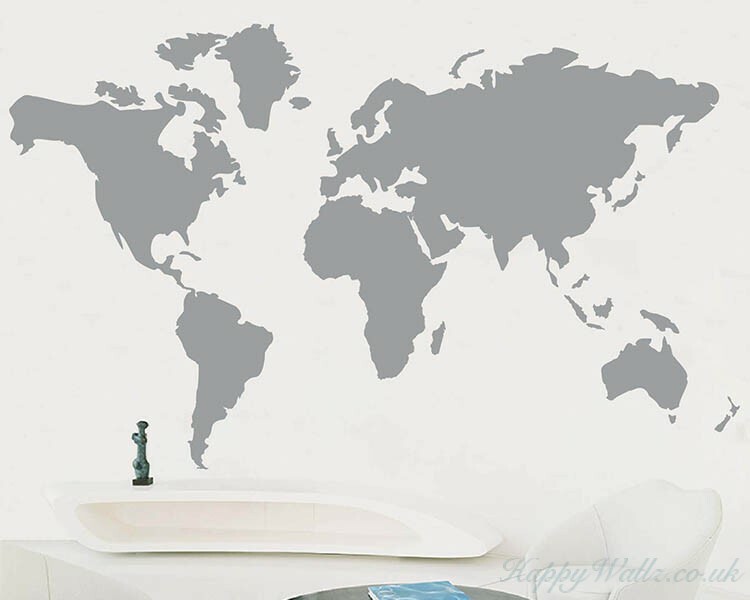 You may apply this world map wall decal in your living room, bedroom as well as in the office. The perfect gift for anyone who appreciates the simple pleasures of beach life,which will give you c..
All pieces come separate so that you can arrange them how you'd like. 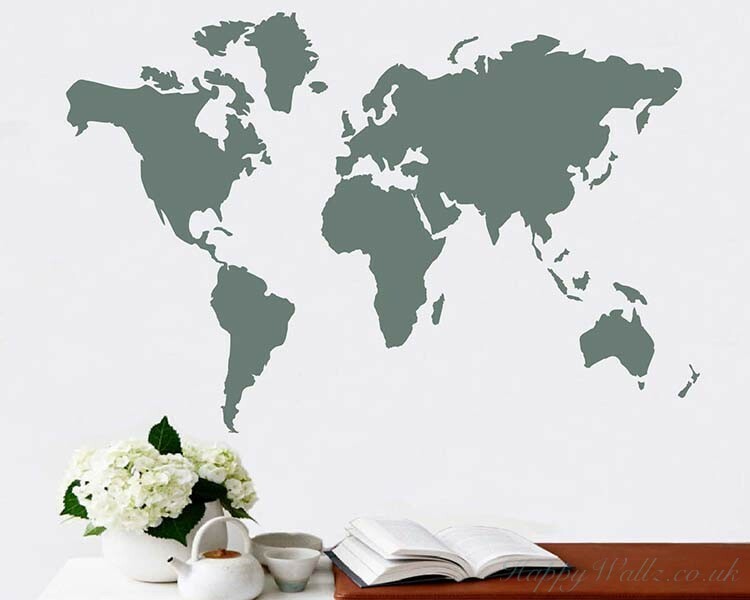 SIZE :&..
Personalise your home, foyer, office or wherever you choose with your family's name.​ .. This simple quote - dream until your dreams come true inspires us the very first moment when we wake.. 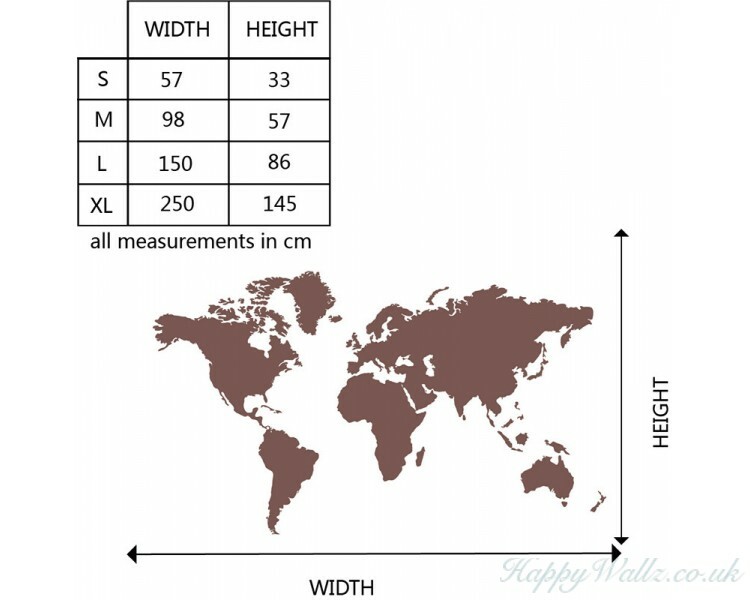 This wall decal is a kind of motivational quote wall decal with the saying:"Some people dre.. 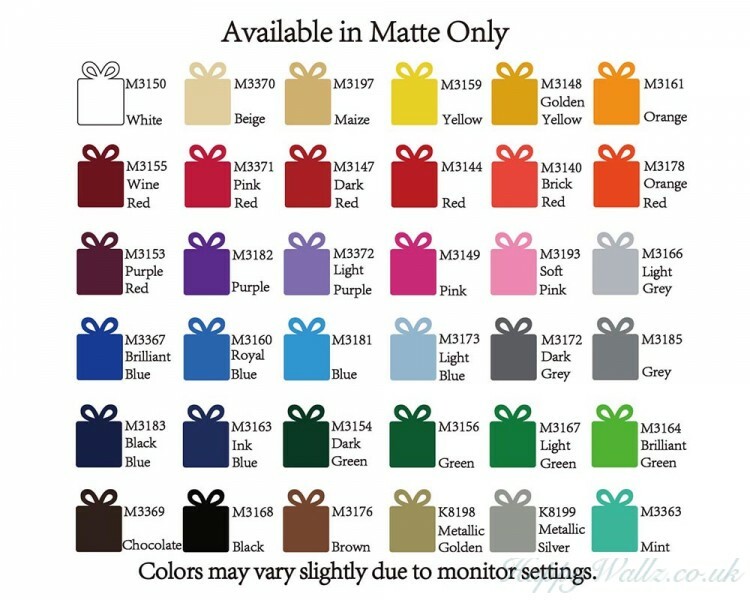 SIZE: 30x14cm 56x26cm 78x37cm 104x49cm 186x88cm .. 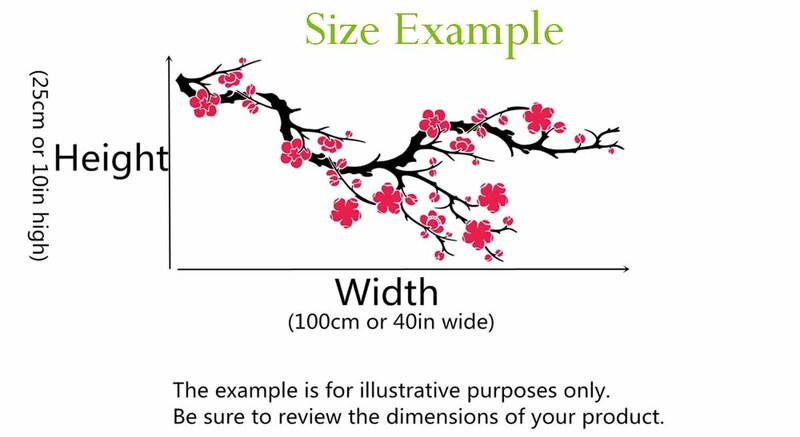 SIZE : 40x39cm 50x49cm 58x56cm 75x73cm ..
great material, great workmanship, prfessional company...All went well and very timely!